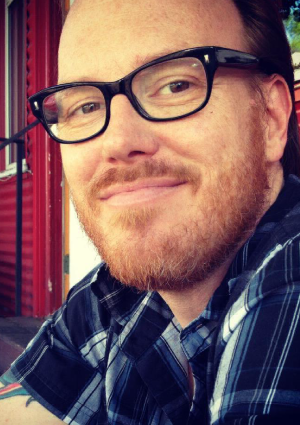 Brandon Dean Lamson teaches in the Human Situation course and in the Department of English. His first book of poems, Starship Tahiti, won the Juniper Prize for Poetry. Many of the poems in the collection are based on his experiences teaching inmates on Rikers Island. He is also the author of a chapbook entitled Houston Gothic, and his recent work has appeared in Brilliant Corners, NO INFINITE, and Buddhadharma Quarterly.